Taking the platform to attract the industry, Niksan Info Media is all set to unveil, the world’s first B2B intimate apparel portal intimohub.com to the European market at the Interfiliere Lyon. This initiative hooks the intimate wear industry together at one podium and in a click connects the vast worldwide lingerie market. An exclusive marketplace for the lingerie industry, this portal connects more than 30000 industry professionals at one place. 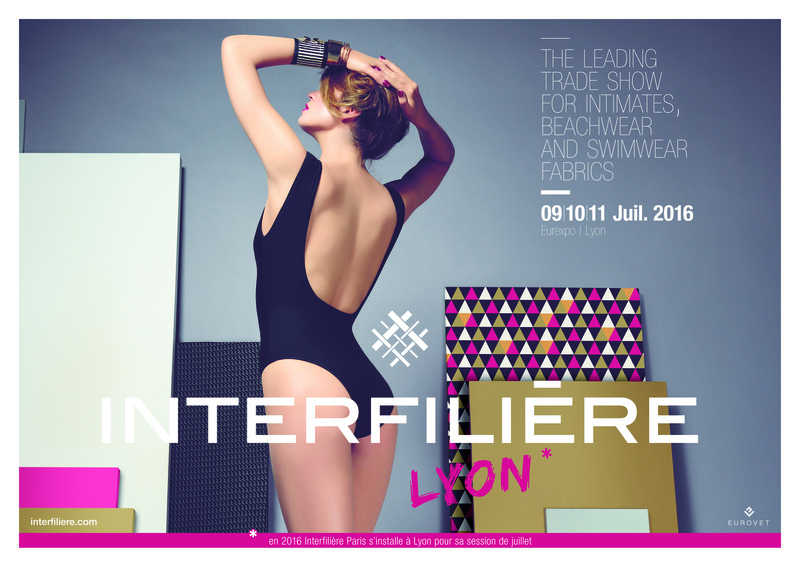 The Interfiliere exhibition is scheduled at Lyon from the 9-11 July, 2016 and intimohub.com is ready to meet and greet the visitors and exhibitors at Hall 6, Press Booth 9 & 10. The portal intimohub.com is the culmination of years of experience of the promoters in the field of intimates. There was a need for having the entire data of buyers and sellers on one platform and not in diverse strains. So the effort of digitization of this data on a single platform has truly begun with intimohub.com. 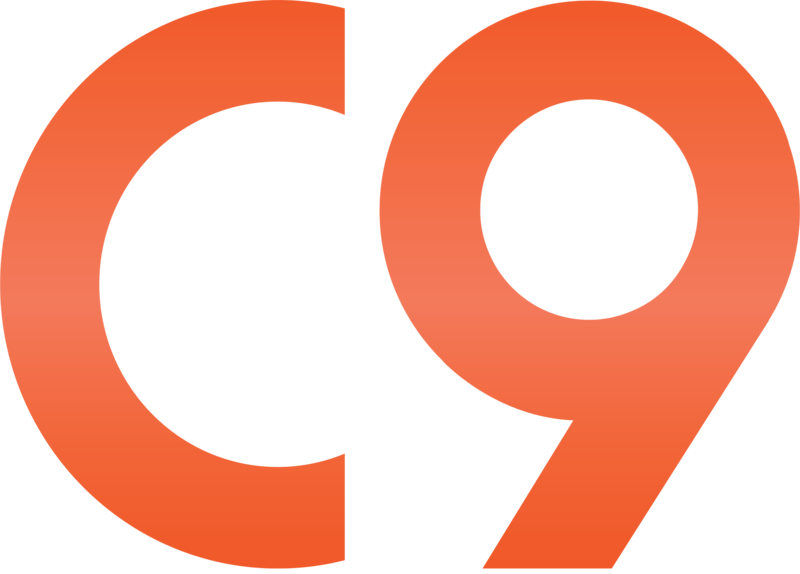 Intimohub was started by a start up United 9 an offshoot of Niksan Info Media that has been in media business for over 20 years with its flagship product Lace-n-Lingerie and Bodywear Bulletin. It also launched the first trade fair on intimates in India “BodywearSeries ” . 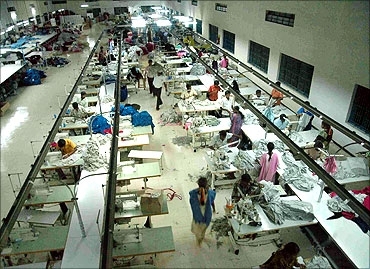 www.intimohub.com is a simple tool at the hands of the lingerie professional be it a designer, merchandiser or a production manager to gain information of just about anybody in the trade at the click of the mouse. The information is easily accessible about the sellers i.e. the dealers, distributors, wholesellers of not only in India but across the world. Apart from this you can now find the manufacturers product wise, category wise and even region and country wise. Suppose I want bra manufacturers in China in Shantou city, the search helps you get this information easily. Now some one wants to search elastic manufacturers across the world that is possible now. This accessibility creates more users to use our platform effectively and contact each other with greater ease. DeModa presents summer special collections to flatter the woman in you!